Shovel Knight is the ultimate NES game. It encapsulates everything that there is to love about the NES while cutting away all of the frustration of games from that era. There’s no question that games age better in our memories than in reality. To get a sense of this, just play an NES game for an hour. All but the greatest games from that era have aged significantly, in a bad way. Shovel Knight, on the other hand, is like the NES game that exists in your memory. It’s a concentrated dose of the 8-bit magic, more like the wonder that your imagination conjures up than like actual NES games. 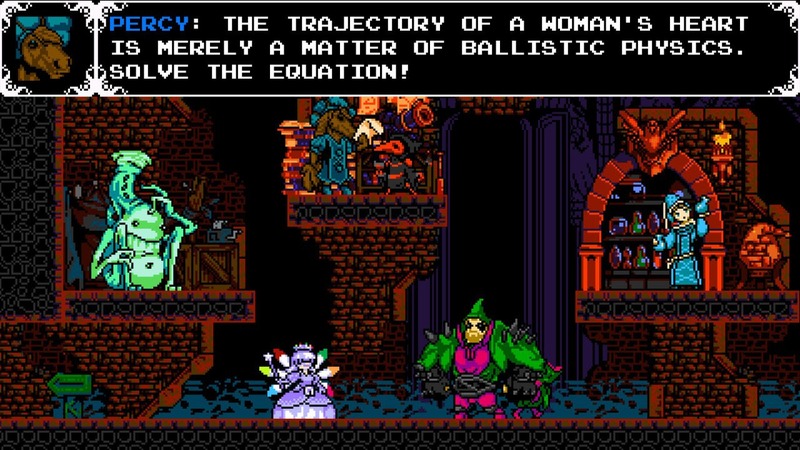 I played Shovel Knight years ago on Steam, but the difficulty was too great for me. They are very difficult games, especially when you’ve just started the game and are coming to terms with it’s distinctive old school platforming challenges. 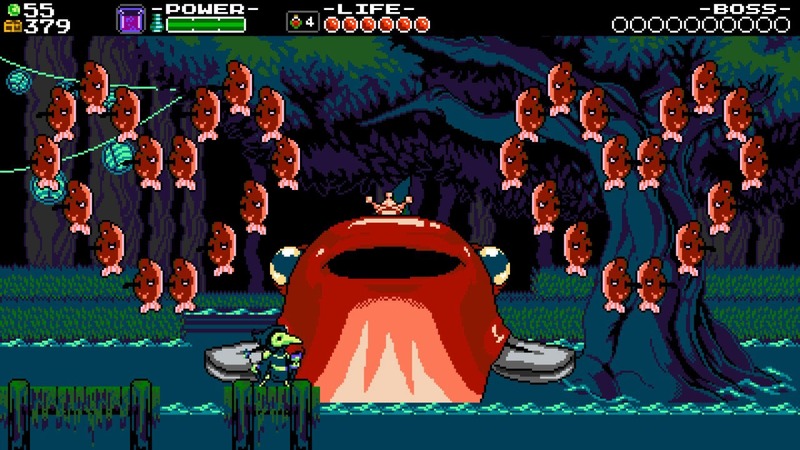 After being successfully funded on Kickstarter, Shovel Knight started out as a single game, but later added expansions which recast the game’s villains as protagonists. 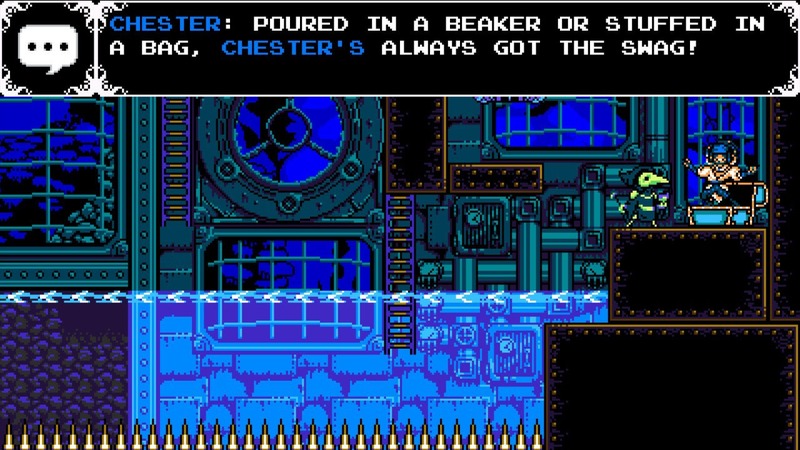 To expand the game, the developer Yacht Club didn’t just create new levels, but introduced new mechanics in each of the new campaigns, creating new but familiar paradigms. It is a master class on how to create additional content for a game which is popular. There is one expansion, the final one, yet to be released later this year, titled King of Cards. One feature which drew me to Shovel Knight was co-op, which allows you to adventure through the game with a partner. But while I love the idea in theory, I found that in practice it actually makes the game more difficult, as you are distracted by a second player on the screen. This co-op difficulty phenomenon is one I’ve noticed in other games also, like Cuphead. The list of games which Shovel Knight drew inspiration from is long, and includes most of the best platforms of the 8-bit era. They are hilariously listed on Yacht Club’s website in a blog post titled “Ten Games That Copied Shovel Knight”. On that list: Mega Man, Ninja Gaiden, Duck Tales, Mario, Castlevania, Dig Dug, Double Dragon. If you grew up playing any of these games as a child, I can’t recommend Shovel Knight enough. In particular, the “Treasure Trove” which includes all of the additional campaigns. I completed all of them in about 20 hours, and am looking forward to the final campaign which is a free addition coming this year. 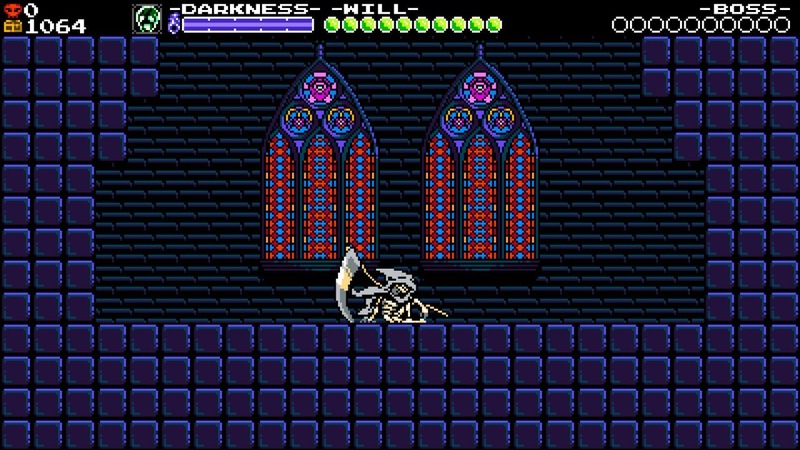 Of the three campaigns in the game I’d say I enjoyed Specter of Torment the most, which is the prequel to the main Shovel Knight campaign. Each campaign’s protagonist moves and acts differently, and Specter having the ability to glide across the ground and climbs up walls grants a feeling of fast, fun mobility.